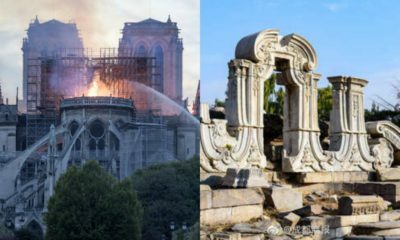 News of a contaminated school campus located near a chemical factory in Changzhou has become top trending topic on China’s social media on April 18. Due to the school’s severely polluted water and air, nearly 500 students have fallen ill – some with leukemia. 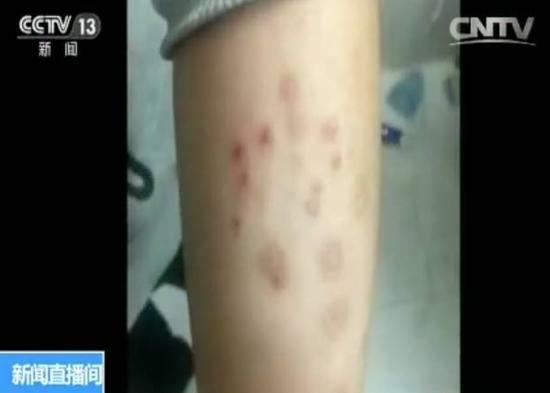 News of a polluted school area in China’s Changzhou (常州), Jiangsu province, that has left hundreds of students seriously ill, has hit Chinese netizens hard. 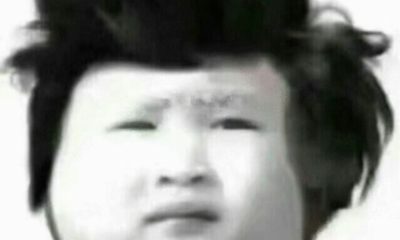 State broadcaster CCTV reported the news on Saturday, with more details coming out the following days. 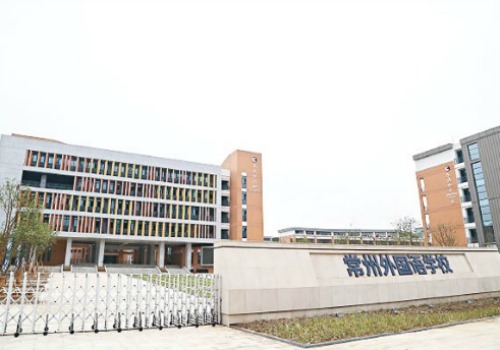 Students of Changzhou Foreign Language School fell ill after the middle school had moved to a new area in September of 2015. Soon, students started developing unusual health problems, such as severe skin reactions. These problems started surfacing when pupils got sick at the end of 2015. 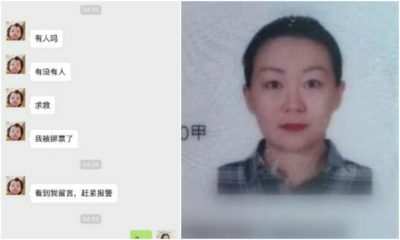 CCTV launched an investigation after concerned parents suspected a connection between the new school campus and their children’s illnesses. By now, of the 641 students that have had medical check-ups, 493 students are confirmed to suffer from dermatitis, bronchitis, blood abnormalities, and other illnesses. There are also cases of cancer and leukemia. After several tests, the school’s air and water were found to be polluted due to three chemical plants that were housed near the premises of school campus, Sina News reports. Students started getting skin reactions after moving to their new school (CCTV). 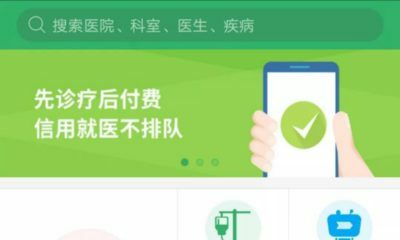 The news has become the focus of discussion on WeChat. 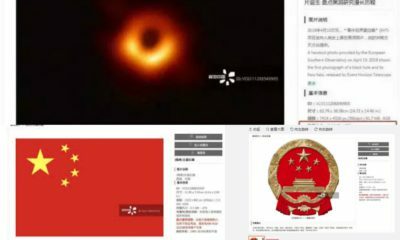 On Sina Weibo, netizens are also responding to the news in great numbers, making the topic “Polluted School” (#被污染的学校#) a top trending topic. 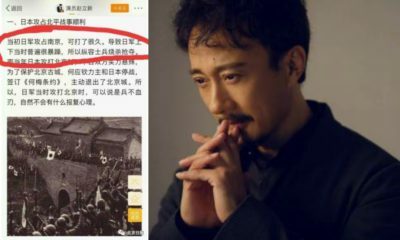 On April 17, CCTV reported on its official Weibo account that according to China’s Ministry of Education, the school’s site had an EIA (Environmental Impact Assessment, 环评) before moving the students there. The report noted that the soil and groundwater on the north side of the school were contaminated, forming a risk to human health – strictly prohibiting the school from using the water. In a CCTV13 news report filmed at the school’s premises, students report that the water at school tasted “funny” and “sour”. 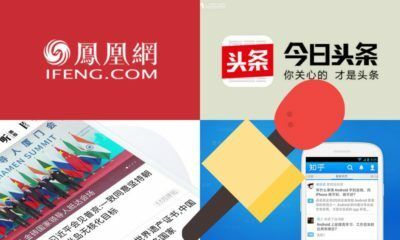 Changzhou Daily has released a statement on its Weibo account that the local government is currently investigating the case and that they have “zero tolerance” for pollution. 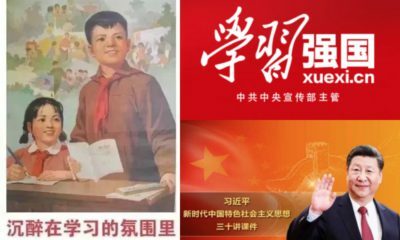 Netizens have responded in anger over the scandal, and the contrasting facts that are surfacing: “Either Changzou Daily or CCTV is lying,” one netizen says. 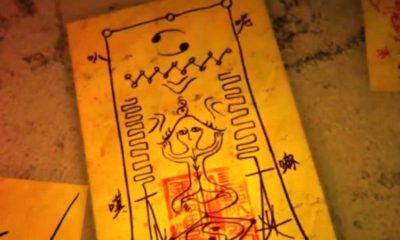 “Now that the details are being exposed, I just have one question: is this still a human world? 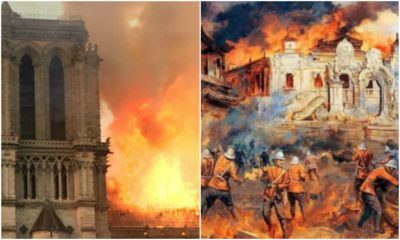 I first always thought I would stay in China and wait for things to get better and if possible help them to get better, but now this madness is overwhelming. 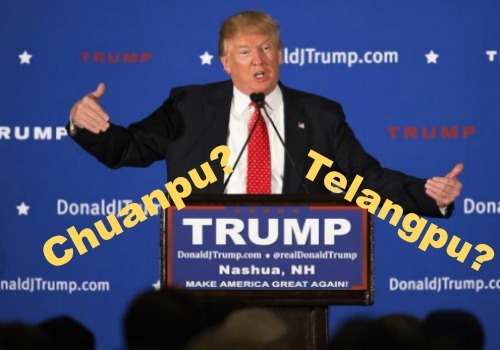 I can’t be sure that I will stay, but I want to stay,” one netizen nicknamed Riffharrise writes. Now that so many students have fallen ill, some netizens wonder what this means for the employees of the chemical plants near the school. 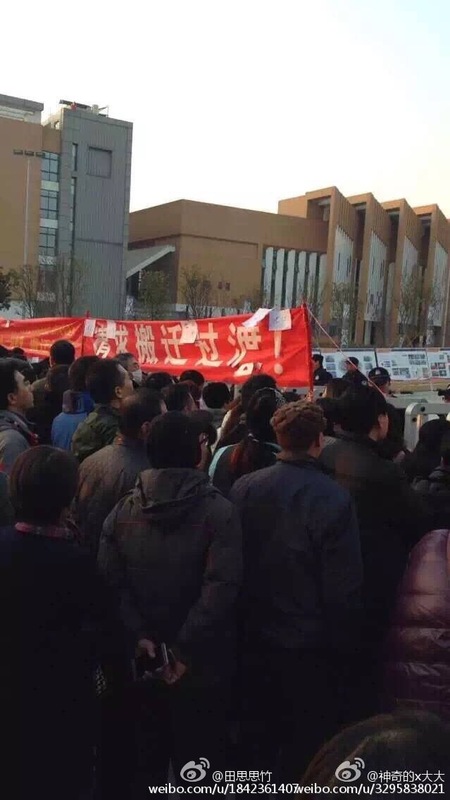 One netizen, who says he is a school teacher in Changzhou, has posted photos of armed police at the school’s premises, where people allegedly have been protesting – yet this has not been officially confirmed. 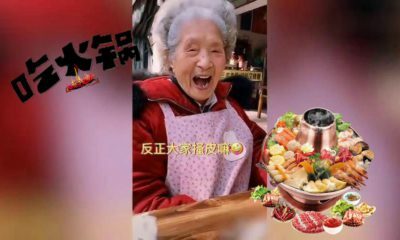 China’s ‘Naohun’ Tradition: Are Wedding Games Going Too Far? There is a giant panda movement happening on Weibo, and there are two sides to it. Watching panda livestreams online, sharing worries over pandas in captivity, and now raising a virtual panda to help grow bamboo – Weibo has a panda movement going on, and it is a giant one. 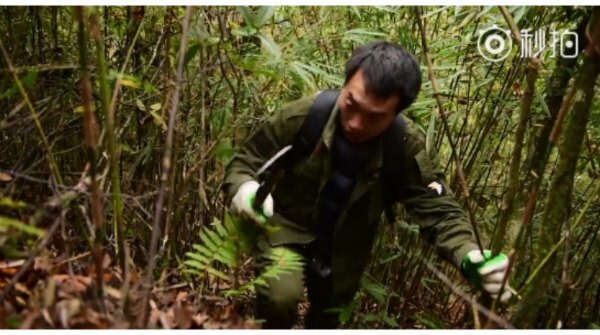 Last month, the account ‘Panda Guardians’ (@熊猫守护者) sent out a video on Weibo focused on the topic of saving pandas in Shaanxi by planting more bamboo. 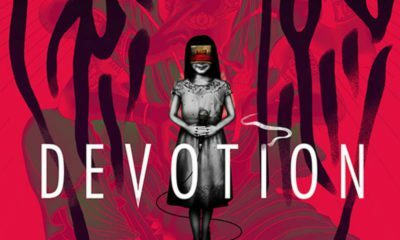 In a month, the video gained around 1,5 million views and much online support. 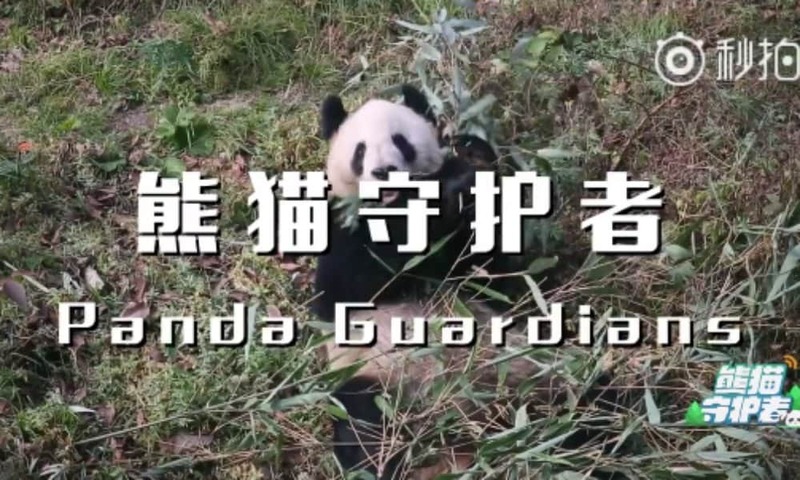 The video by the ‘Panda Guardians’ was the follow-up to a Weibo-based game where users can gain points which can be used for “growing bamboo” for a virtual panda – which actually funds the planting of real bamboo in Shaanxi. 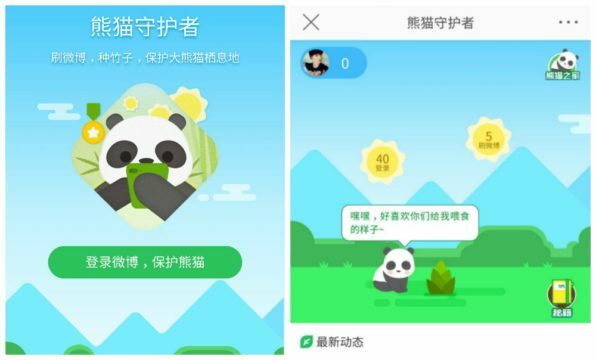 In the game, which received much online appreciation, a virtual panda pet gets ‘fed’ with the bamboo grown by the points users receive by getting registered for the game, posting it on Weibo, inviting friends, etc. Players also get a cute panda badge on their Weibo account for ‘raising’ their own virtual panda. In the Panda Guardian game, users can feed their ‘panda’ bamboo by sharing, commenting, and inviting friends. The panda game is just one of many ways in which Weibo’s ‘panda movement’ manifests itself. Weibo user Kyle Obermann (@欧阳凯kyle), an environmental photographer in China, recently posted a short documentary on Weibo about panda conservation in the forests of Sichuan, which gained over 500,000 views in a few days time. 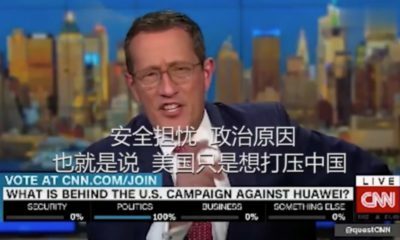 What Obermann refers to, is that besides the positive comments to online initiatives taken by organizations as the ‘Panda Guardians’ and their Weibo game, there is also some criticism from the environmental community for the focus on “planting bamboo” as a solution for the problem of the panda’s vulnerability of extinction. “It is not so much the lack of bamboo that is the panda’s problem, it is the lack of a natural living environment that is undisturbed by human intervention,” they said. Obermann’s short documentary highlights the tough journey of those commited to the conservation of the wild giant panda in China. But, according to Obermann, the online ‘panda movement’ does make a difference in raising awareness for the protection of the wild giant panda, and also in creating a wider understanding amongst social media users for those people who spend their time plowing through the forests through wind and rain in doing their jobs monitoring and protecting the giant panda. Besides the ‘Panda Guardians’ and people such as Obermann, there are dozens of other accounts on Weibo dedicated to the giant panda and its conservation. On the iPanda channel (@iPanda熊猫频道), people can watch live streams and videos of the pandas at the China Conservation and Research Center for the Giant Panda (@中国大熊猫保护研究中心). On the iPanda channel, viewers can follow the everyday life of pandas at the research base. The great interest in pandas on Chinese social media just shows that the giant panda really is China’s most beloved animal. It the cultural symbol of China, and is generally called a ‘national treasure’ (国宝). Its well-being and protection, both in the wilderness as in captivity, has been a state priority since the 1960s, when China’s first wild animal protection reserve focused on panda protection was opened in northern Sichuan (Wanglang Reserve, 1965). Apart from the pandas that are kept at China’s various panda reserves, there are also pandas in zoos across China, from Beijing to Chongqing, and from Guilin to Guangzhou. Over the past few years, it is the circumstances of some of the pandas in Chinese zoos that have caused multiple controversies. 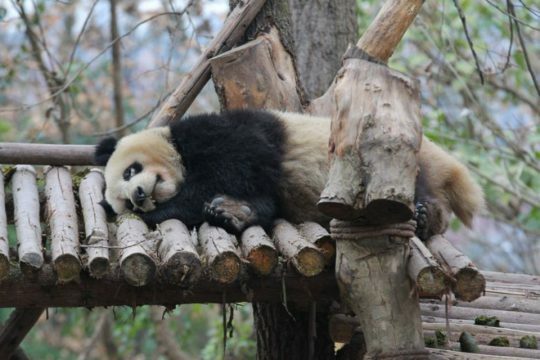 Previously in 2013, 2015, 2016 and 2017, netizens posted photos of the apparent unhealthy pandas at specifically the Lanzhou Zoo, and expressed concerns and outrage over their well-being. At times, the love of Weibo’s fierce and protective panda might go too far. This week, the famous Chengdu Giant Panda Breeding Research Base was collectively accused of cruelty on social media networks when visitors claimed its bears were ill and mistreated. The accusations started when people posted images online that showed some pandas at the Research Base with white scabs around their eyes. Netizens accused the Chengdu Research center of mistreatment of its pandas after photos were posted online showing a panda with white scabs around its eyes (photo: China Daily). 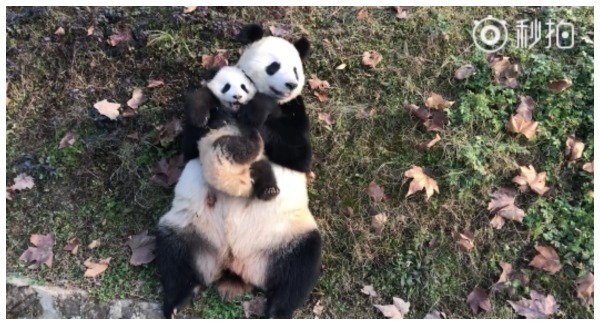 The Straits Times reports that an article that went viral on January 23 also accused the Chengdu base of using their pandas for commercial gains, not giving them enough food, and that it violated the wellbeing of the animals by allowing visitors to take pictures and hug with a giant panda in exchange for donations. On January 24, the research base denied all rumors of mistreatment of its pandas and explained that three of its pandas recently contracted an eye disease that is now being treated by its experts. It also denied that its pandas were being used for commercial gains. Zhang also said it was not true that the research base allows people to hug pandas and charge money for it. “That never happened once,” he said. 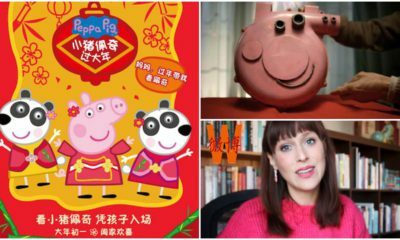 There are two sides to Weibo’s ‘panda movement’. 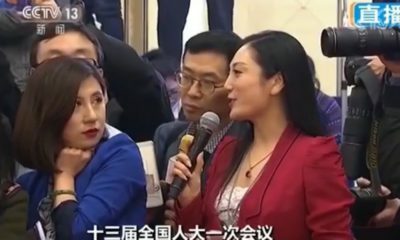 On one side, the love of Chinese netizens for their ‘national treasure’ goes so far that everybody seems to have become a panda expert – quick to point their fingers at researchers and shout abuse when a panda seems unwell to them. Despite that these online movements at times arguably may go too far, the silver lining is that they help in making people more aware of the importance of the conservation of the panda and environmental protection at large. 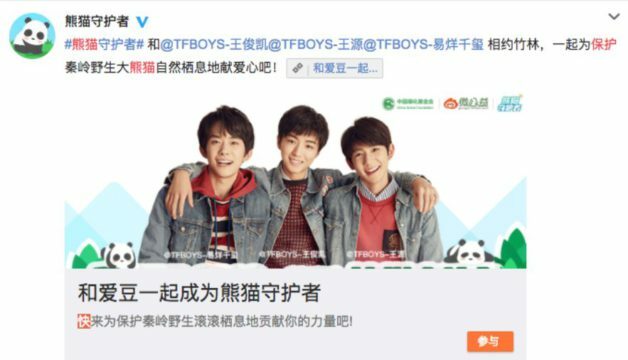 The TFBoys support panda conservation. 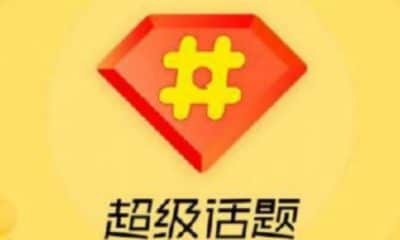 The Weibo-game by the ‘Panda Guardians,’ also backed by popular celebrities such as the members of Chinese boy band TFBoys (12.9 million fans on Weibo), has succeeded in creating an online buzz in which Weibo users are trying to reach a collective goal that helps the panda conservation movement. By now, the hashtag ‘Panda Guardians’ (#熊猫守护者#) has reached the top three of top public causes on Weibo. 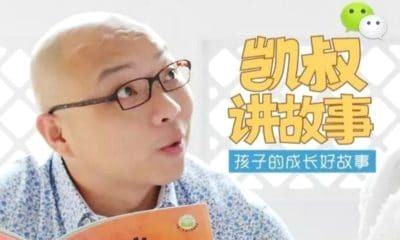 “Together we can do it, help grow bamboo and help the pandas,” many netizens post. 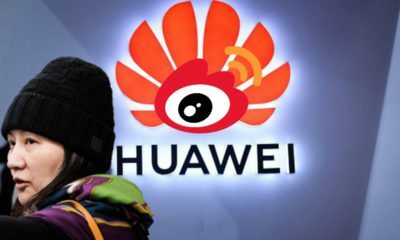 If anything, this kind of panda movement at the very minumum shows that netizens are hopeful that their online efforts will actually make an offline change. 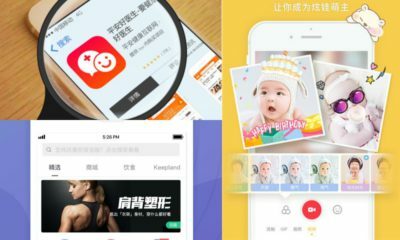 * How the money for this ‘virtual to actual bamboo’ campaign is actually raised is not explained by the organization, although it might make sense that both Sina Weibo and its advertisers are involved as they profit from social media users spending more hours on the Weibo platform by playing this game. 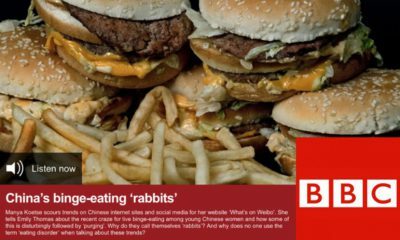 If you have more insights into this specific topic, we would like to hear from you. Chinese authorities are on a crusade against the burning of low-quality coal in the north of China this winter. The switch from coal to natural gas in the northern regions is meant to reduce air pollution. But for those with no access to gas or electric heating, the measures mean that they are left in the cold while temperatures are dropping. Recent measures by the Chinese government that limit coal burning in the winter in northern China, while encouraging the use of natural gas, are aimed at improving the country’s air quality. 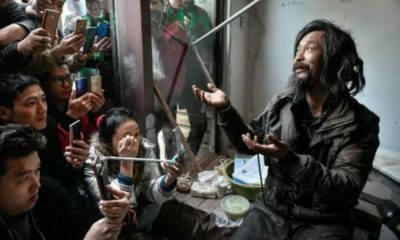 But as many people – mainly villagers and migrant workers – in China’s northern provinces such as Shanxi or Hebei still depend on coal for their residential heating, and with natural gas resources both scarce and increasingly costly, some households or schools simply have no option but to endure the cold. 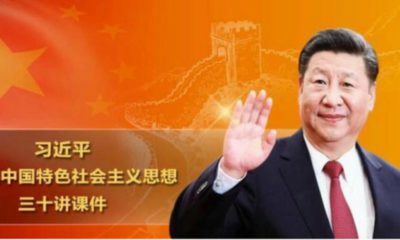 On WeChat, an article about the situation by ‘Brother News’ (新闻哥), a well-read news blog, has been widely shared since December 6. The article was pulled offline on Thursday. 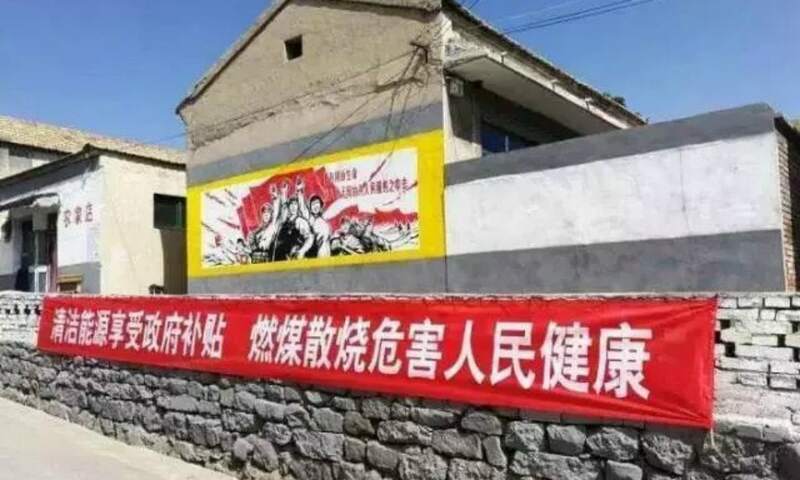 In the article, ‘Brother News’ reports about a small kindergarten and primary school in a village in Shanxi where the use of coal heating is no longer allowed this winter – the coal heating systems were already demolished last summer. But the building, that only has three classrooms, cannot be supplied with gas heating. The use of electric heating is also impossible, as it trips off the electricity. In order to stay warm, the school can only burn wood alcohol (methyl alcohol) as a last resort. “But that costs us about 400 to 600 dollars a day [3000-4000 yuan],” one of the kindergarten teachers said. Teachers have started to take their children outside during school time, as it is warmer there than inside the building when the sun is out. But as the temperatures are dropping below 1 degree celsius, the situation is getting more difficult – especially for the teachers and the older children who also live in the on-campus dorm rooms. 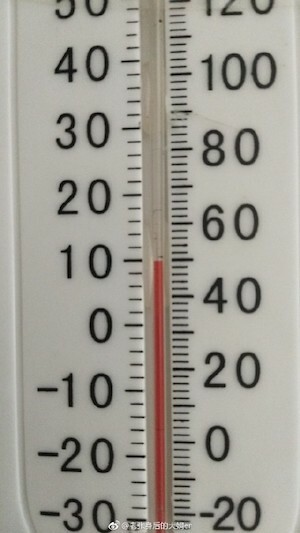 For people who do have access to natural gas heating, the costs are often too high. 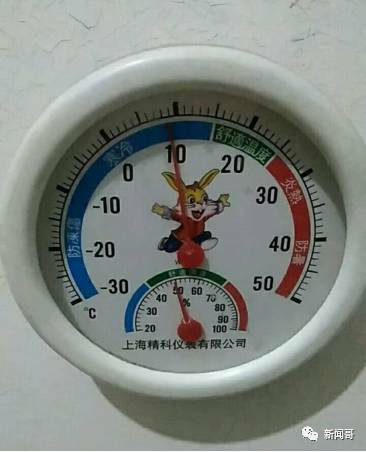 If a household would be heated 24 hours a day, the minimal costs are 60-70 yuan (±9-10$) per day. Considering the monthly and seasonal costs for heating, people would have to spend thousands on heating, something which is simply unattainable for many ordinary people with a moderate monthly income. 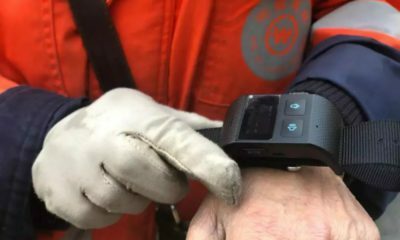 Authorities have now responded to the freezing predicament facing many households and public buildings in northern China by allowing the use of coal to those who have no access to electric or gas heating. 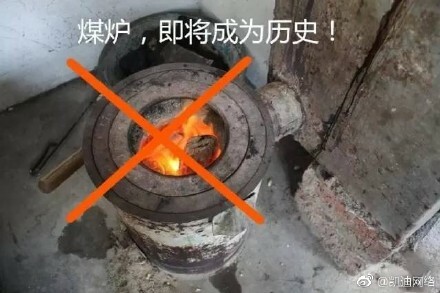 In an “urgent notice” (“特急件”) the environment ministry said that “villages that have not converted to gas may still use coal for heating, or other substitute fuels,” as reported by Financial Times. The ministry also called for a “stable gas supply” to areas in the northern regions that had already converted to gas. Other people also wonder about all the coal heating systems that have already been removed from homes and buildings, asking if people should now install new ones to keep themselves warm this winter. For many, the urgent notice has not brought the warmth back yet. 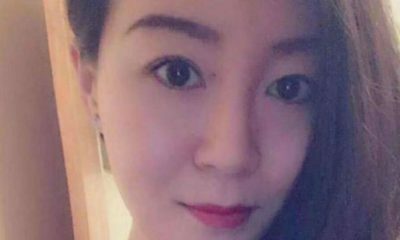 “The only way to keep myself warm is by trembling,” one netizen writes.